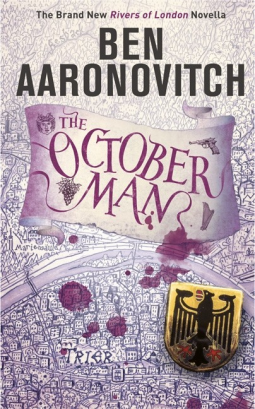 BONES ARE BURIED FOR A REASON... As Shadowman returns to New Orleans with a revelatory new understanding of the immense abilities within himself, he won't have long to adjust... because a war for control of the ultimate magical artifact - the bones of Master Darque, his old arch-nemesis - is about to erupt out of the underground and into the harsh view of day! The endless cycle of death and rebirth stops here as Shadowman and the Darque clan usher in the reckoning they've waited ten lifetimes to achieve - with massive repercussions for the future of the Valiant Universe - as renowned writer Andy Diggle (Green Arrow: Year One) and high-octane artist Renato Guedes (Action Comics) return to heed the call of "RAG AND BONE"! 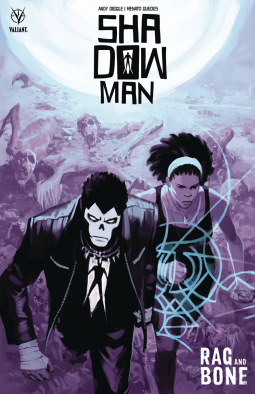 Collecting SHADOWMAN (2018) #8-11.